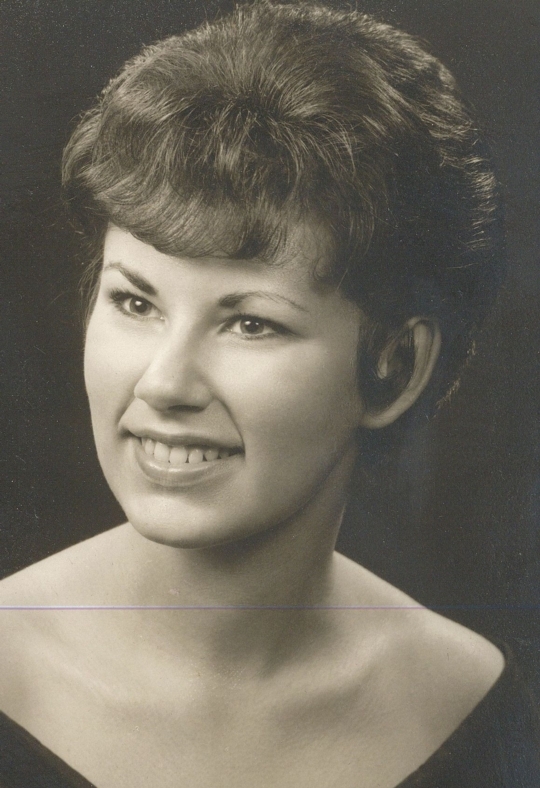 Elaine Garbett DeBlock, 72, of East Moline, died Sunday, Nov. 20, 2016, after a recurrence of cancer at Clarissa C. Cook Hospice House, Bettendorf, bringing an end to a three-year battle. Elaine was born April 23, 1944, in Moline, to Margaret "May" Garrington and Raymond Garbett. She attended grade schools in Silvis and Fairfield, Iowa. She graduated from Moline High School and received an Associate of Arts degree from Black Hawk College. In 1966, she married Jerry DeBlock; they would have celebrated 50 years of marriage on Dec. 30. She also became a stepmother that day to Melissa DeBlock, of Moline. Her first employment was at Kresge's Five & Dime and Walgreen Drug Store in Moline. She also worked at Deere & Co. and Illini Hospital in ER admissions and was a home childcare provider. In 1975, she began working with the Rock Island Arsenal in the Joint Munitions Command, Department of the Army, retiring in 2005, after her first bout of cancer. 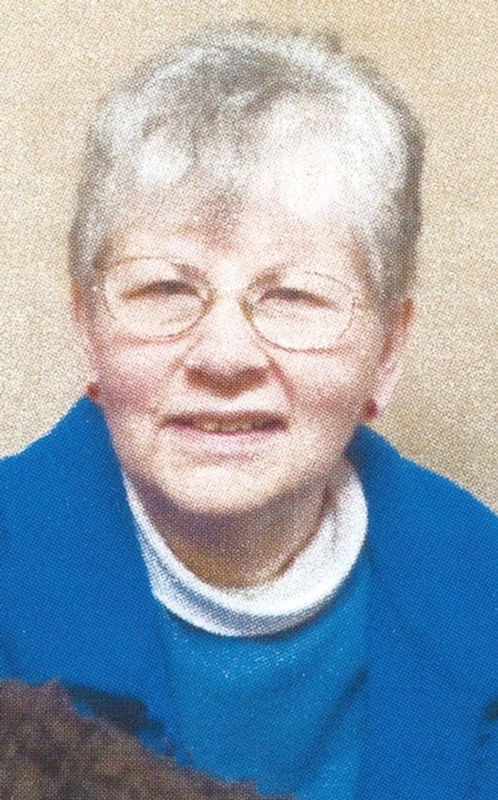 As a student, Elaine was an accomplished pianist and organist. She earned highest honors as a Girl Scout. She had an enjoyment of reading, bridge playing and knitting. She had a generous spirit and heart and loved the thrill of shopping for others; receiving a gift from Elaine was a cherished treat. She volunteered for Cub Scouts as a den mother, Meadowland Elementary PTA in East Moline, teaching Sunday School at First United Methodist in Moline and Christ United Methodist Church in East Moline and parent volunteer for East Moline/UTHS swim clubs. She was so proud of her grandchildren and their accomplishments, enjoying vocal and music productions, sporting, dancing and equestrian events, musical shows, scouting and school events. She adored her canine "baby" Holland, a standard poodle. Her survivors include her husband, Jerry; daughters, Melissa DeBlock Chapman (Mike), Geneseo, Amy DeBlock Masias (Pete), Green Bay, Wis.; son, Matthew DeBlock, Henderson, Nev.; grandchildren, Tess Masias, Milwaukee, Wis., Ellie Masias and Ava Masias, Green Bay, and Savannah Chapman and Ross Chapman, Geneseo; sister-in-law, Nadine Wolfe Garbett, Geneseo; nephew, Rick Garbett (Agie) and children, Glen Ellyn, Ill.; niece, Suzanna Garbett Floming (Brian) and children, Geneseo. She was preceded in death by her parents; her brother, Richard Garbett; her husband's parents, Maurice and Thelma Aldridge DeBlock; and brother-in-law, Joseph DeBlock. As per her wishes, a private family memorial was held. Interment is at Greenview Memorial Gardens, East Moline. Schroder Mortuary in Silvis assisted the family with arrangements. Memorials may be made in her honor at the Kidney Cancer Association (kidneycancer.org); a Humane Society of your choice; or a local public library. Blessed be.